Will Selahattin Demirtas be released till the end of 2018? 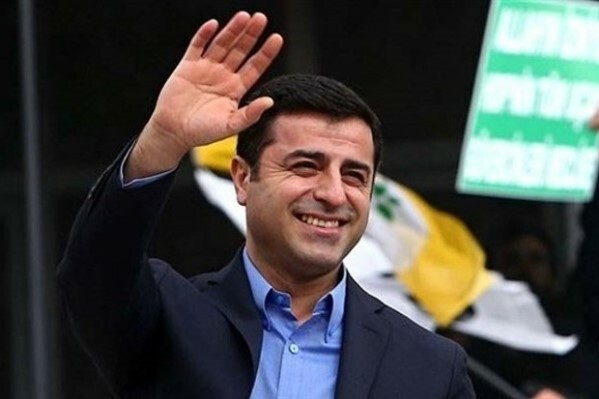 Selahattin Demirtas, the co-leader of pro-Kurdish Peoples’ democratic party has applied for his release, shortly after the European Court of Human Rights (ECHR) ruled that his pre-trial imprisonment was "unjustified" and urged his release. Tuesday's judgment, the top human rights court accepted that Demirtas, who has been in jail since November 2016, had been arrested on "reasonable suspicion" of having committed a criminal offence. Demirtas, along with several other former HDP members of parliament, has been in jail for two years on the charge of having links to the outlawed Kurdistan Workers' Party ( PKK ), which has been fighting the Turkish army for more autonomy since the 1980s. He was arrested after his immunity as MP was lifted earlier in 2016.